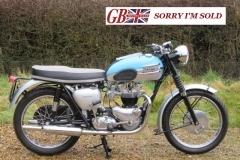 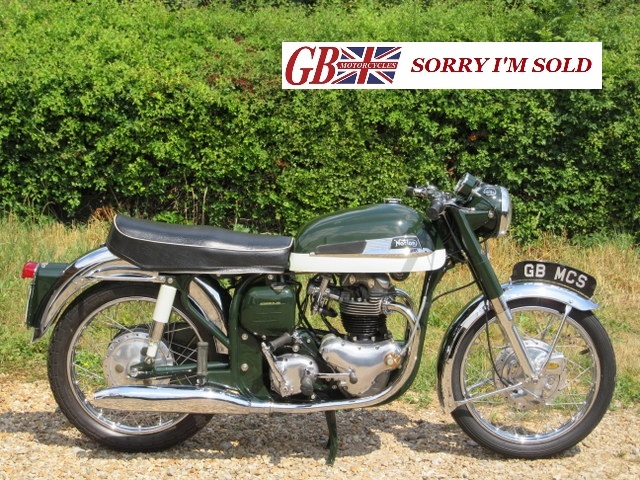 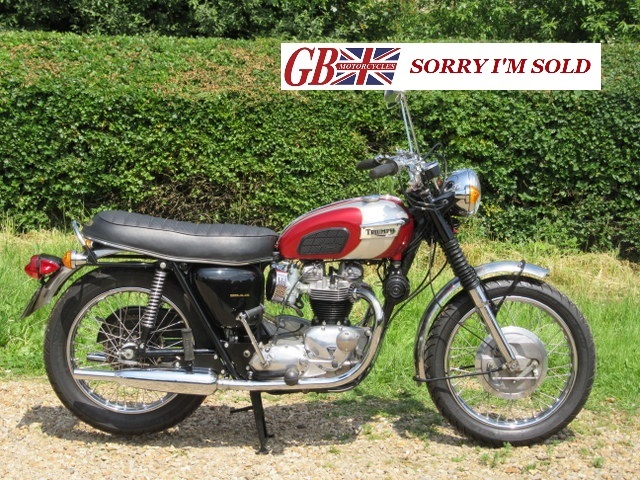 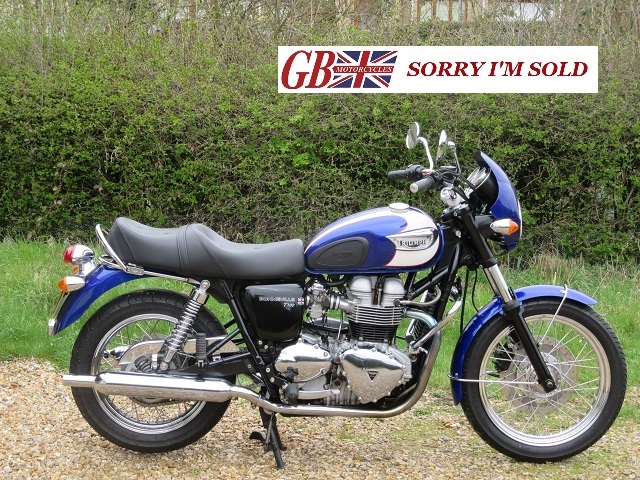 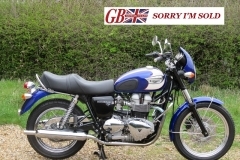 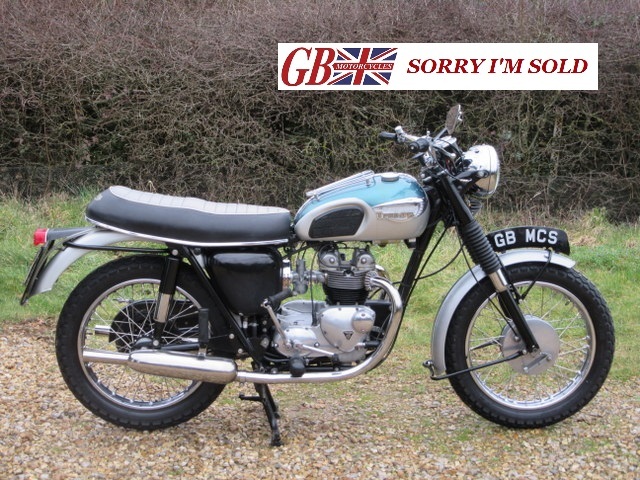 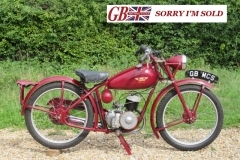 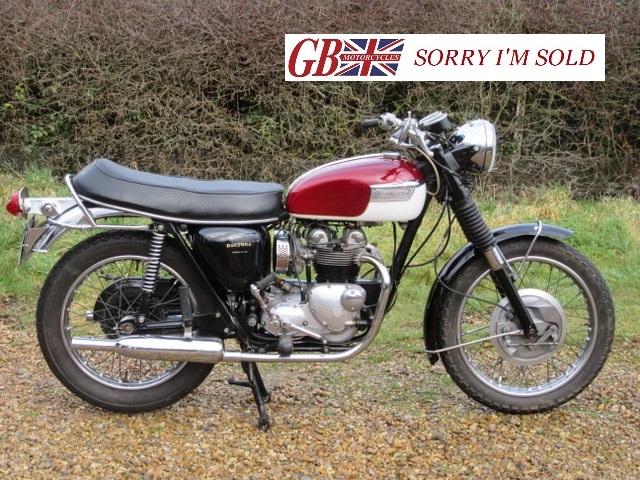 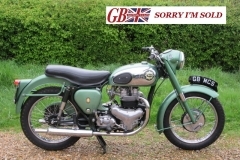 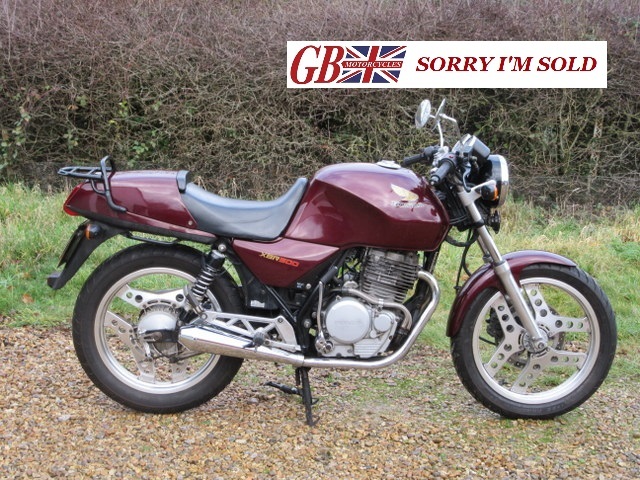 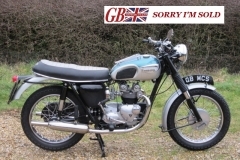 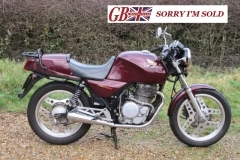 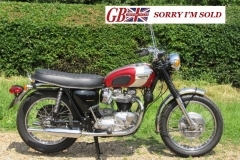 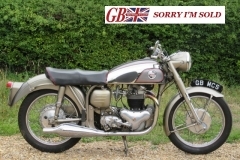 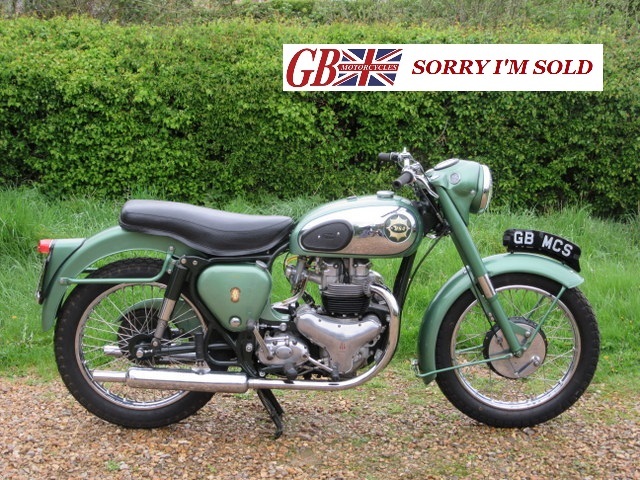 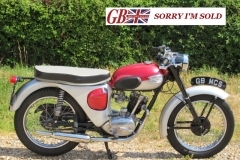 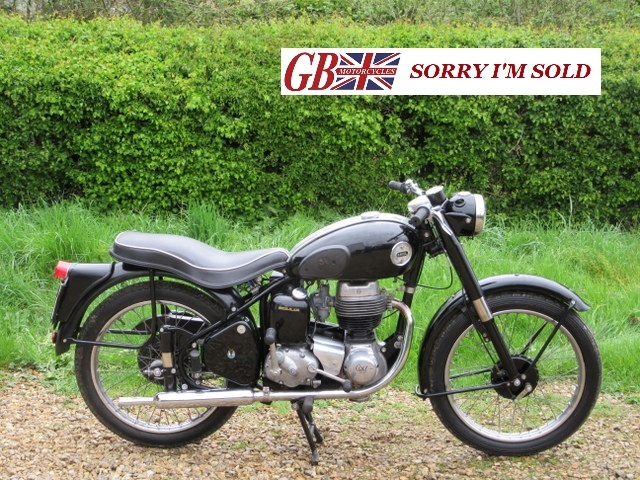 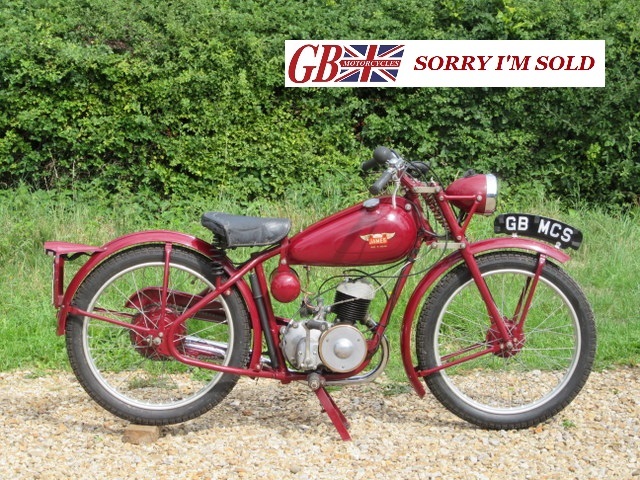 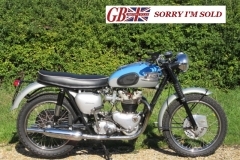 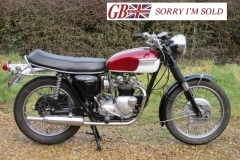 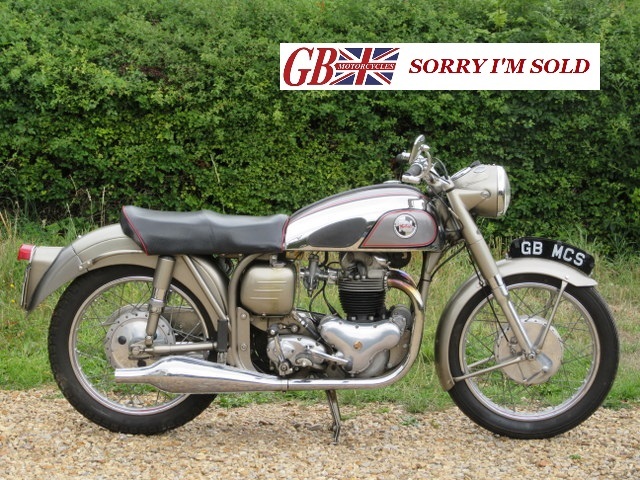 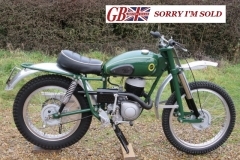 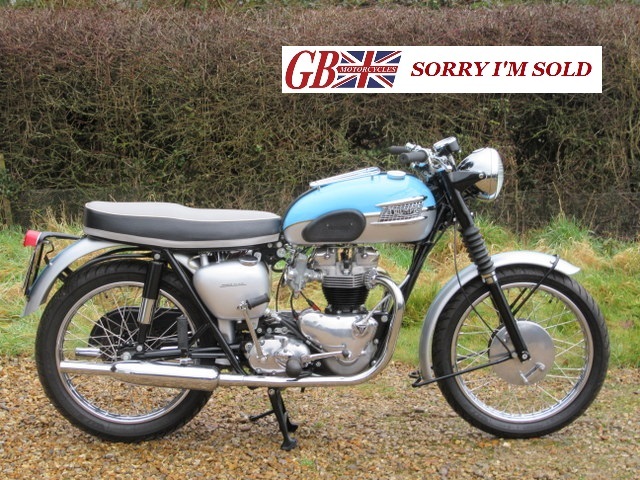 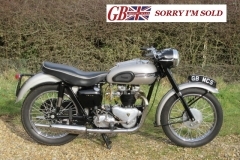 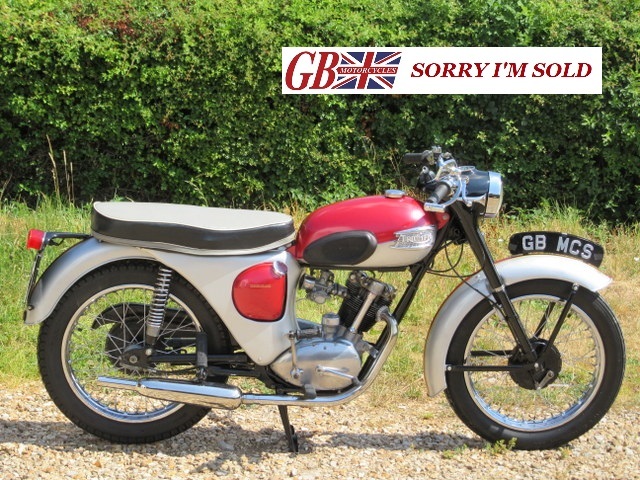 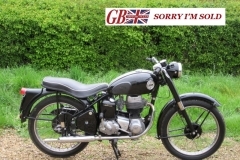 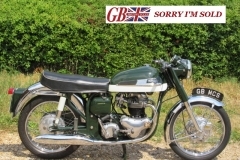 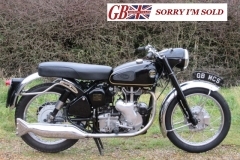 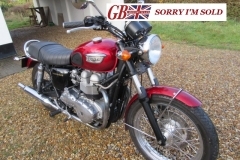 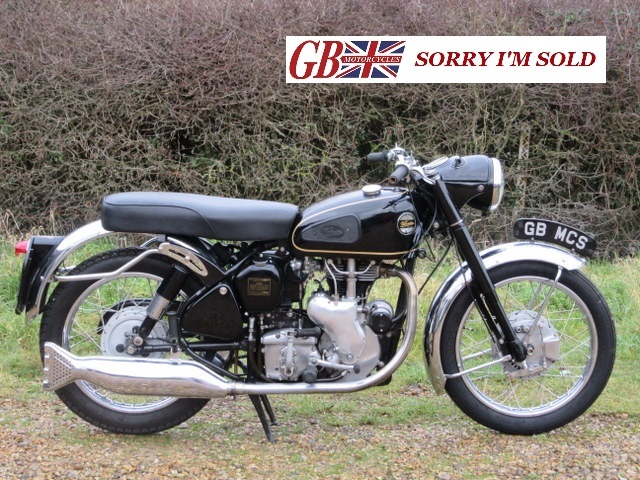 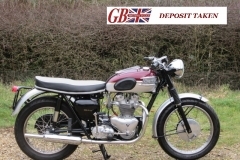 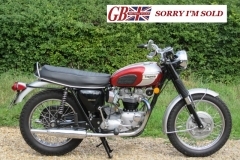 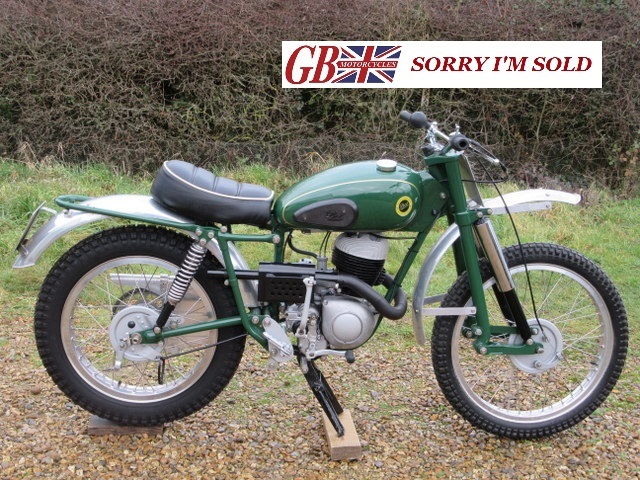 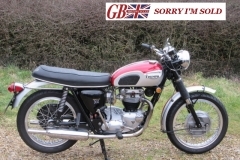 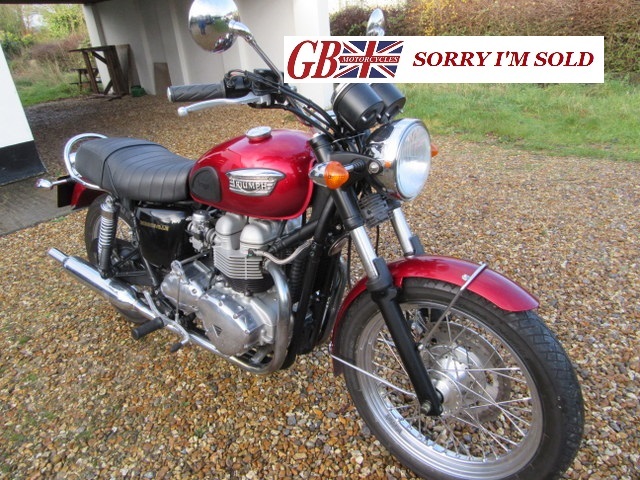 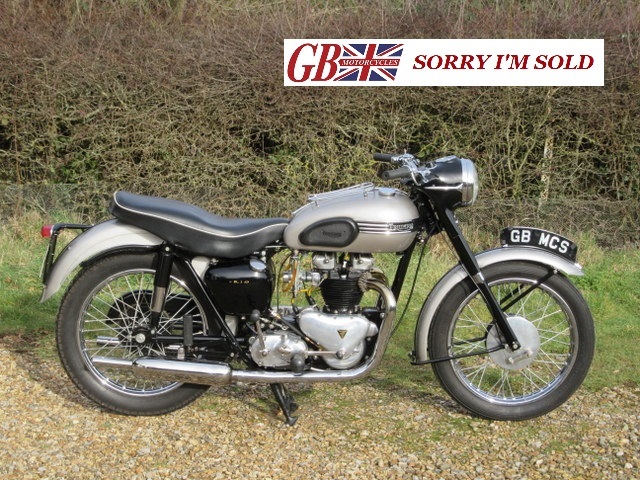 GB Motorcycles: Great variety of motorcycles we have recently sold. 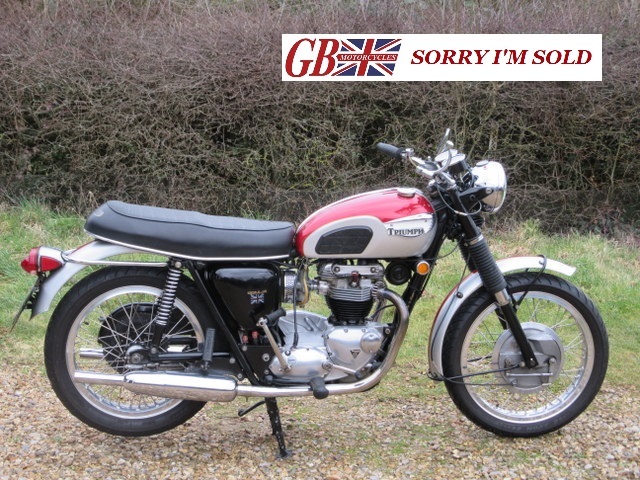 This page shows the great variety of motorcycles we have sold recently. 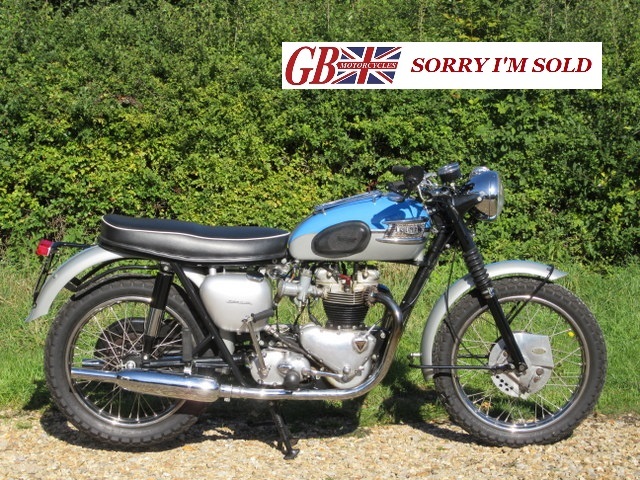 It’s what we have been doing for a great many years. 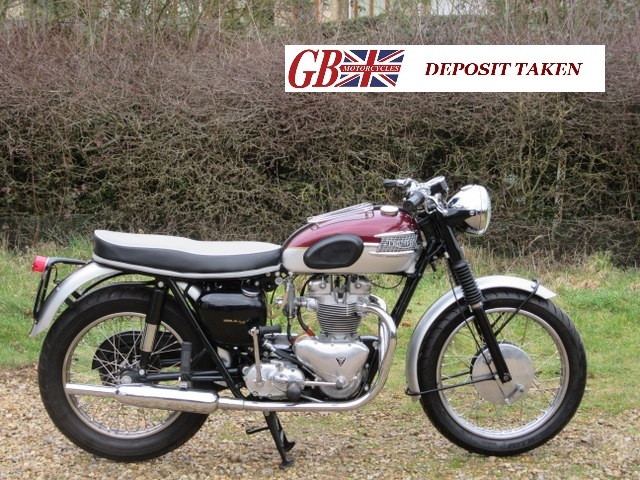 Let us know what you want. 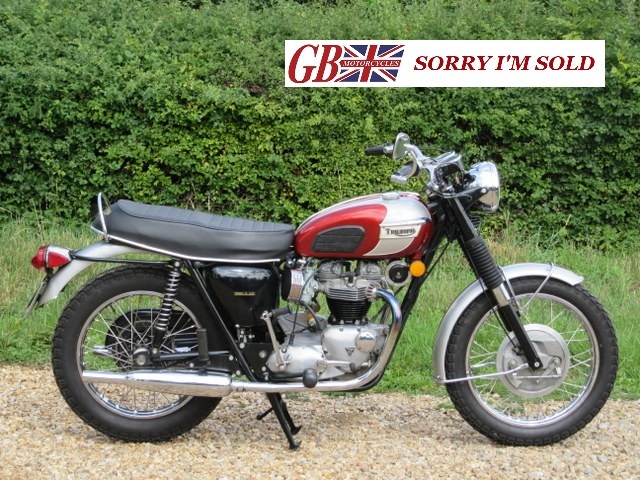 We can usually get it!